"My supply chain struggles with my designs." "My supply chain doesn't understand my demands." Then help them develop their methods and processes to provide you with competitive advantage. The selection and treatment of a supplier should be no different from any outsourcing methodology. I have too much/too little stock. I never have the right stock in-house. My stores are out of control. I miss my delivery deadlines. 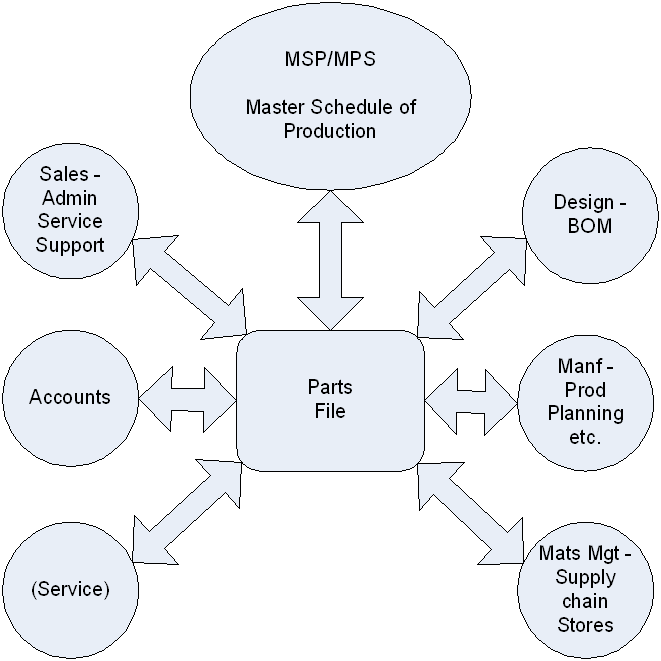 Then look at how you manage your MSP - Master Schedule of Production. Whether it is High Performance Engineering or Advanced Manufacturing, we can help you deliver your innovative ideas and ambitions. Do you need to manage any of the following? All can be addressed with a carefully selected MRP system, providing the methods and tools for mapping your material demands. Did you know that you may be eligible for funding if you elect to install an MRP system such to address those issues detailed above? See our ten point plan for MRP.